| Courtesy Cover of "A Midsummer Night's Dream" from Jennifer Adams' BabyLit series. 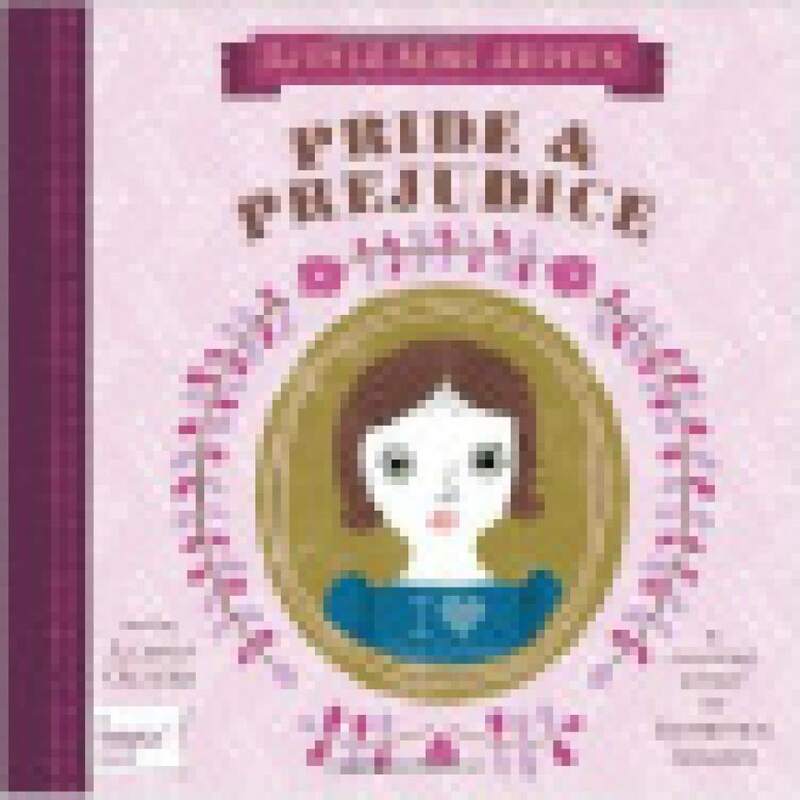 | Courtesy Cover of "Pride & Prejudice" from Jennifer Adams' BabyLit series. 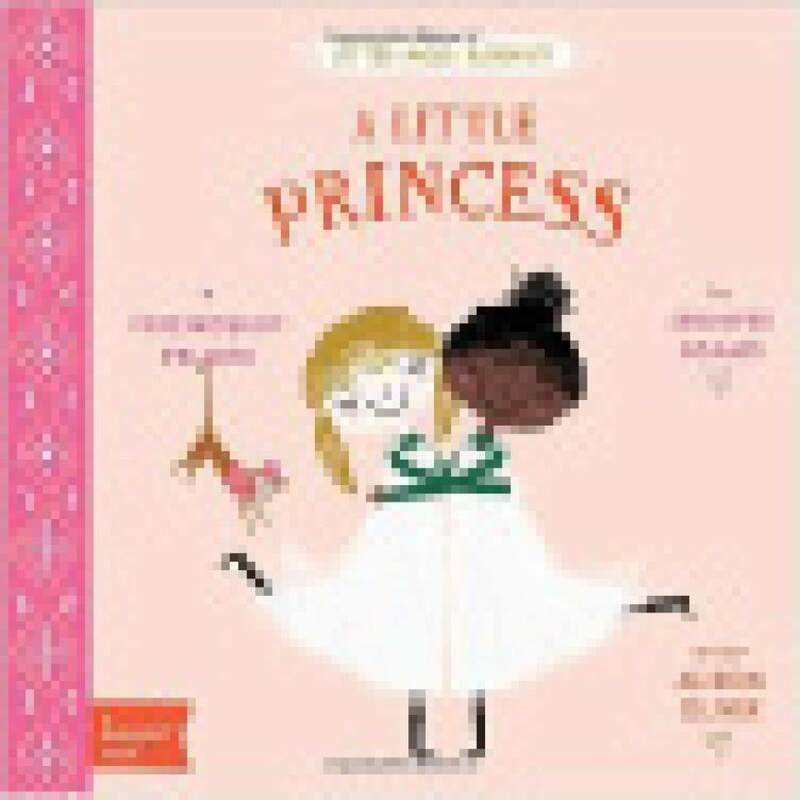 | Courtesy Cover of "A Little Princess" from Jennifer Adams' BabyLit series. 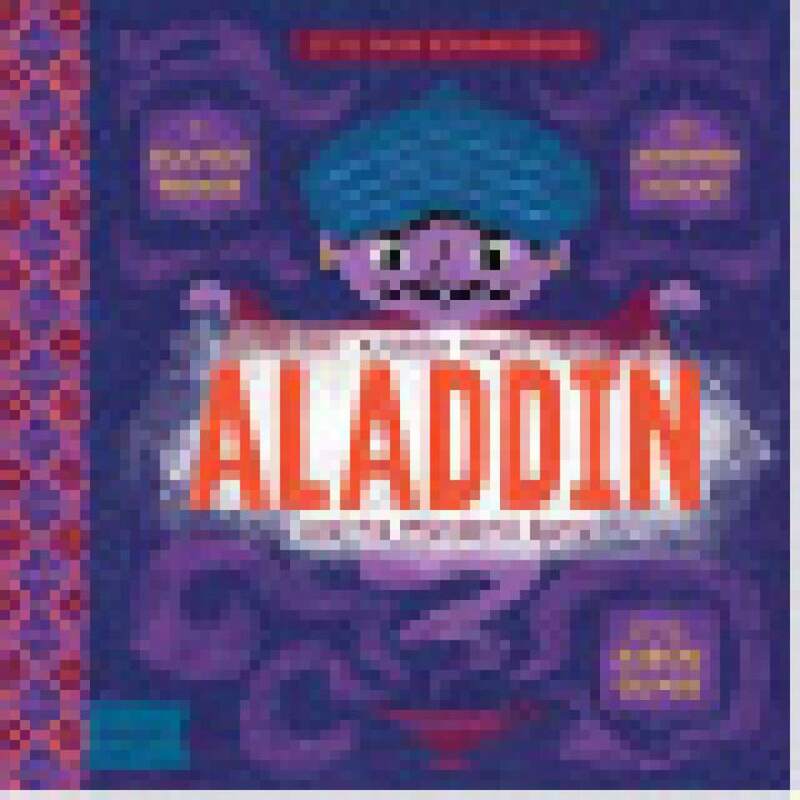 Courtesy photo Utah author Jennifer Adams | Courtesy Cover of "Aladdin " from Jennifer Adams' BabyLit series. When you think of classic picture books for toddlers, does Tolstoy come to mind? What about Shakespeare? Or Austen or Kipling? If you&apos;re already familiar with Jennifer Adams&apos; phenomenally successful BabyLit series, the question isn&apos;t surprising. Adams, who lives in Salt Lake City, has made a national name for herself with her handsome concept board books (illustrated by Alison Oliver) that introduce young children to everything from colors to numbers to animals who live in the jungle or under the sea. The series currently boasts 24 titles. It has been translated into eight languages with 1.5 million copies currently in print. 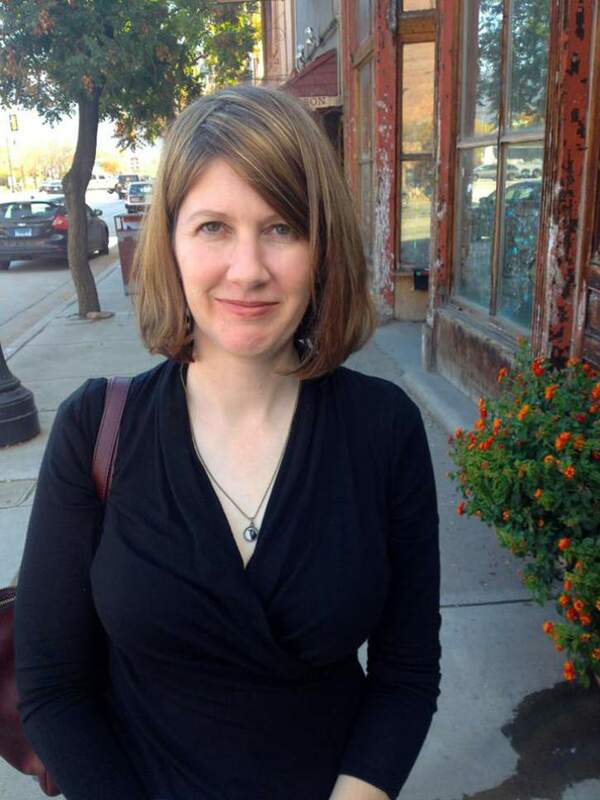 The Salt Lake Tribune recently caught up with Adams to talk about picture books for children. Let&apos;s talk about your wonderful BabyLit series. How did you hit upon this idea (which is now being copied, incidentally, by other publishers)? Originally I wrote and published two books for Gibbs Smith Publisher, one on Shakespeare ("Y Is for Yorick") and one on Jane Austen ("Remarkably Jane"). The creative director and I were talking about how Shakespeare and Austen are so perennial and so marketable, and she was trying to figure out what else we could do with them. She said, "I know! Why don&apos;t we do Jane Austen for babies?" The idea of BabyLit grew from there. I was incredibly fortunate to be paired with the talented illustrator Alison Oliver. So much of the magic of these books is due to her creative work. Can you speak to the process of distilling classics into a board book? The books are really fun to write and actually take a lot of work. At the beginning I made lots of lists of classics, like Modern Library&apos;s 100 top books of all time and which classics Penguin has reissued with their beautiful new cover designs. I also paid attention to which books played well in pop culture. For example, which classic authors had T-shirts with them on? Or had been made into action figures? Which books had been made into movies and which seemed to be most beloved? Then I cross-referenced all those lists and started from there. When I set about to write a BabyLit title, I read the original novel. This has been my favorite part  rereading many wonderful classics that I love, or in some cases, reading them for the first time. I also often watch movie versions of the book and plays, if they are available, and read books about the book or author. For example, I read "Under the Wide and Starry Sky" about Robert Louis Stevenson when I wrote "BabyLit Treasure Island." I read "A Jane Austen Education: How Six Novels Taught Me about Love, Friendship, and the Things That Really Matter" when I wrote "BabyLit Sense and Sensibility." For each book I try to match the primer concept I am teaching to the original novel in a way that makes sense. I want to be clear that BabyLit is not a retelling or abridgment of the classics. Sometimes there is confusion about that. Rather, it is taking beloved characters and stories and settings and using them to teach babies basic concepts like counting, colors, opposites and so on. So a lot of thought goes into what primer concept each book will be. Which of the books is closest to your heart? It&apos;s hard to pick a favorite, but it might be "BabyLit Pride and Prejudice" because it&apos;s the first one, and because I love the original novel so much, and because a mom once told me her baby&apos;s first word was "horses" because of the illustrations in the book. 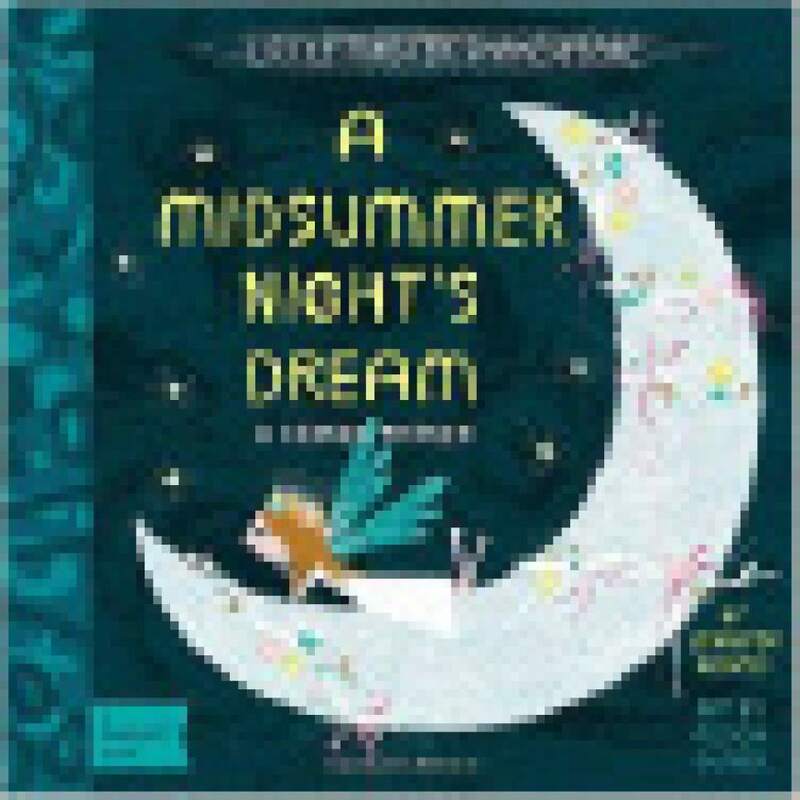 It might be "BabyLit A Midsummer Night&apos;s Dream" because it was so lovely to use Shakespeare&apos;s original language and recombine lines and phrases into a short lullaby. And it&apos;s dedicated to one of my closest friends, which is also a pleasure in writing these books. For BabyLit, "Aladdin" and "A Little Princess" will be published next April. I&apos;m also very excited about a new series I have coming out with Chronicle Books called "My Little Cities." These are also board books, for ages 0-3, illustrated by the super-talented Greg Pizzoli. London and New York are coming next spring, and Paris and San Francisco are coming next fall. What appeals to you about the picture book format? I love picture books because the words and the art are so intricately connected. You can&apos;t tell the story without both parts. The design of picture books is also so important. You are making a beautiful object, as well as telling a story. What are the most common misconceptions people have about writing picture books? People think because they are short that anyone can write them. I had an editor tell me once that a good picture book is deceptively simple; in other words, if you do your job right, it looks easy. It is not. If someone told you that his or her New Year&apos;s resolution is to write a picture book, what advice would you give? I have an essay on my website (jennifer-adams.com) under FAQ that talks about what&apos;s really involved in writing a picture book and what it takes to get published. If you read that and are still interested in seriously pursuing this kind of writing, then I suggest taking classes and going to conferences and workshops to learn more about the complicated world of publishing. And of course you must keep writing to hone your craft. What is your opinion about writers&apos; workshops? Utah is a great place for people who want to write! There is a strong community of published authors who are welcoming and want to mentor others. I am teaching a picture book writing workshop June 12-16 at Writing and Illustrating for Young Readers (wifyr.com), a great conference organized by Carol Williams that brings in writers and agents for weeklong, half-day, and hourlong classes. I also teach an intensive two-day picture book writing workshop each November (picturebookworkshop.com). There are many other local workshops throughout the year, including those sponsored by Writing for Charity, LTUE and others. And, finally, what are your favorite picture books of all time? "The Story of Ferdinand" was my favorite picture book growing up. I also loved "The Five Chinese Brothers" and, of course, "Where the Wild Things Are," which is pretty much the perfect picture book by any standard. I think Jon Klassen is brilliant and wonderful  my favorite of his is "This Is Not My Hat." Mo Willems&apos; pigeon books are delightful. I love Christian Robinson&apos;s art. And this year&apos;s "Penguin Problems" by Jory John and illustrated by the amazing Lane Smith has got to be one of my favorites ever.